Cannabis Companies | Starting with "P"
PipeDreemz Inc. is Canada based one of the prominent cannabis consultants. 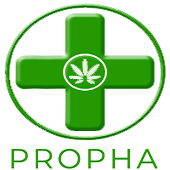 We guide our clients through the complex process that leads toward obtaining a Cannabis licence for various purposes. 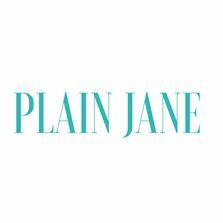 Purple Planet manufacturers hemp-derived CBD from plants grown here in the US. 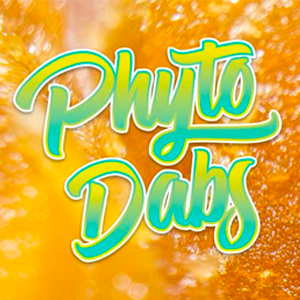 Our CBD is designed to make you healthy and not high. 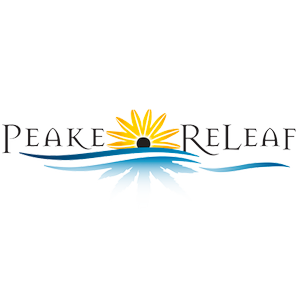 Peake ReLeaf is a Medical Cannabis Dispensary in Rockville, Maryland. 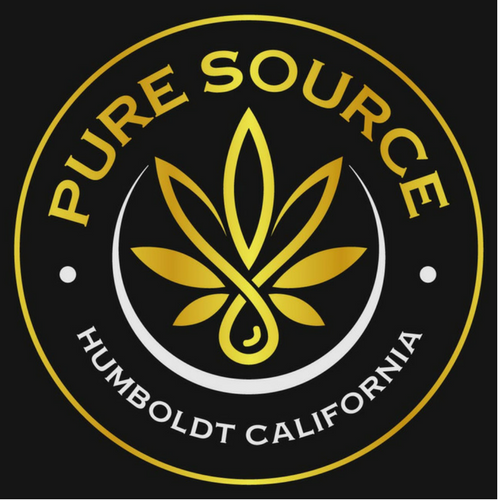 We set the highest standard for our dispensary team when it comes to professionally caring for our valued patients. We apply our knowledge and respect for cannabis to provide suffering individuals with the highest-quality care. Page 1 of 12 starting with "P"